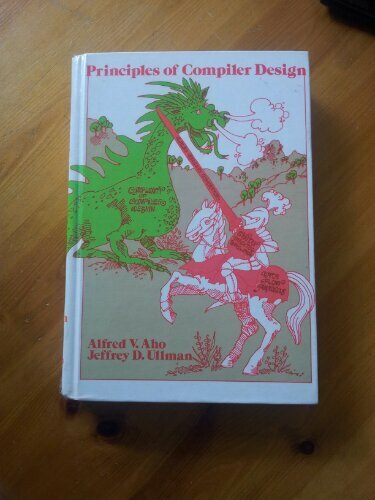 A copy of the Principles of Compiler Design, third print 1979 arrived through the letterbox today. I have wanted a copy forever but never got round to getting one…. Only £6 from an amazon seller.